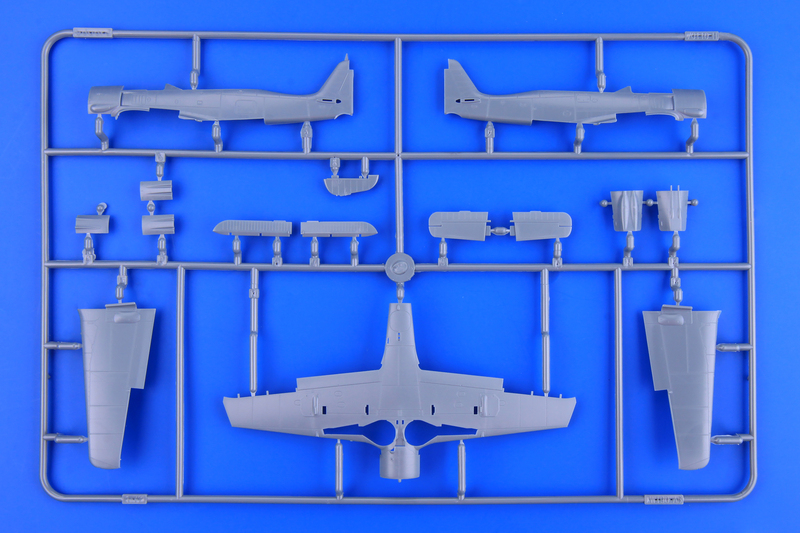 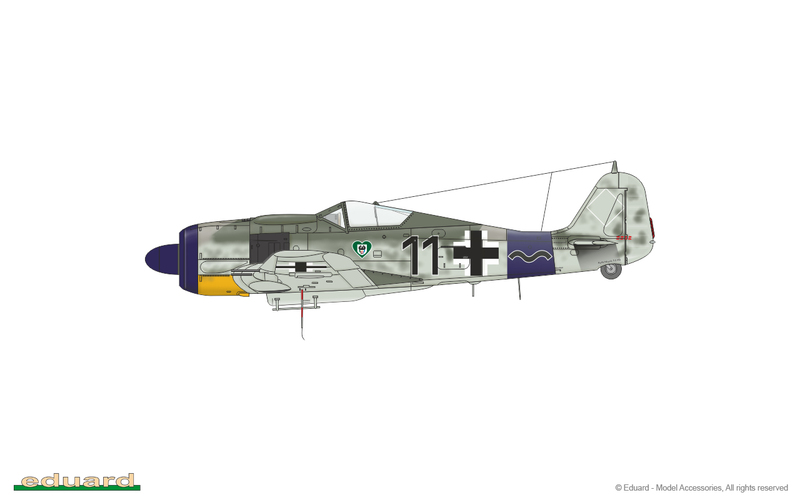 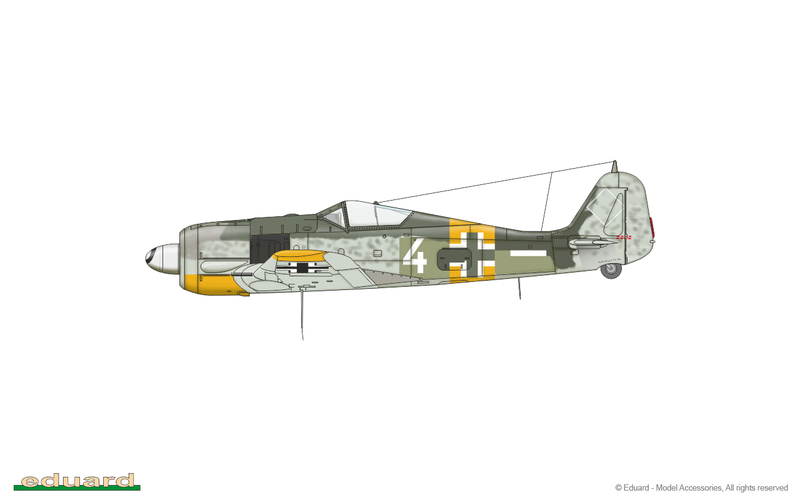 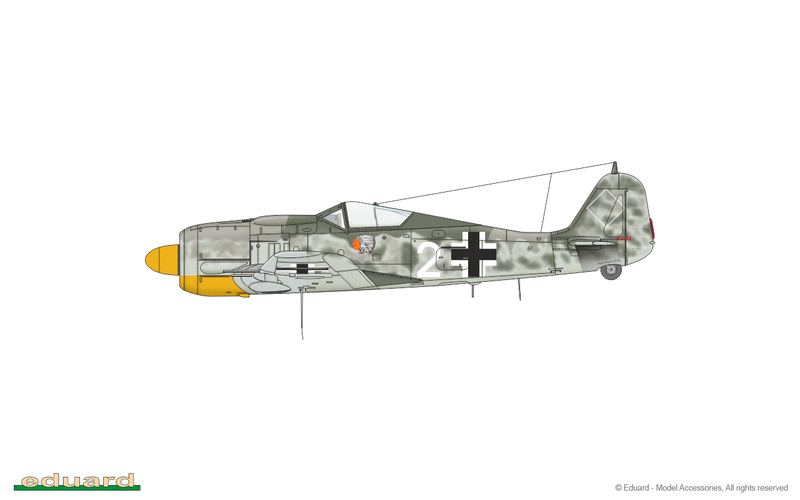 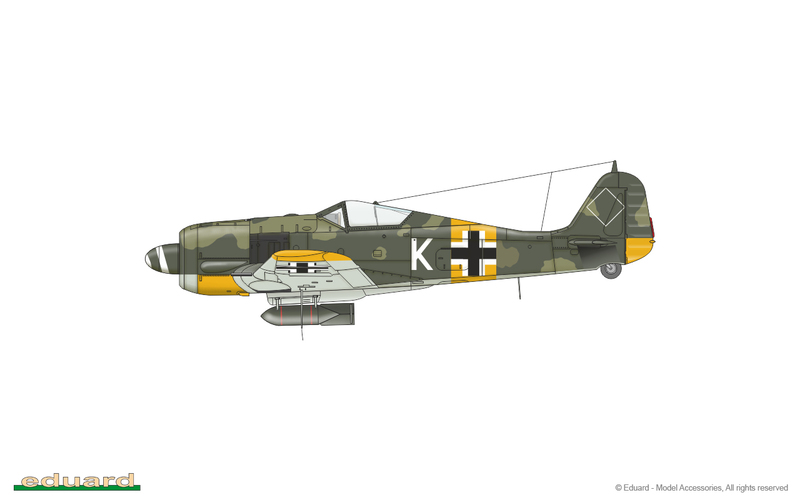 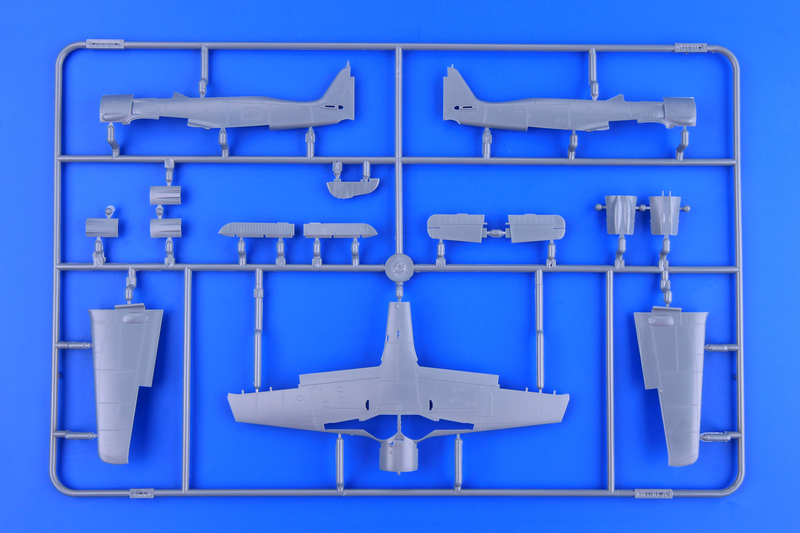 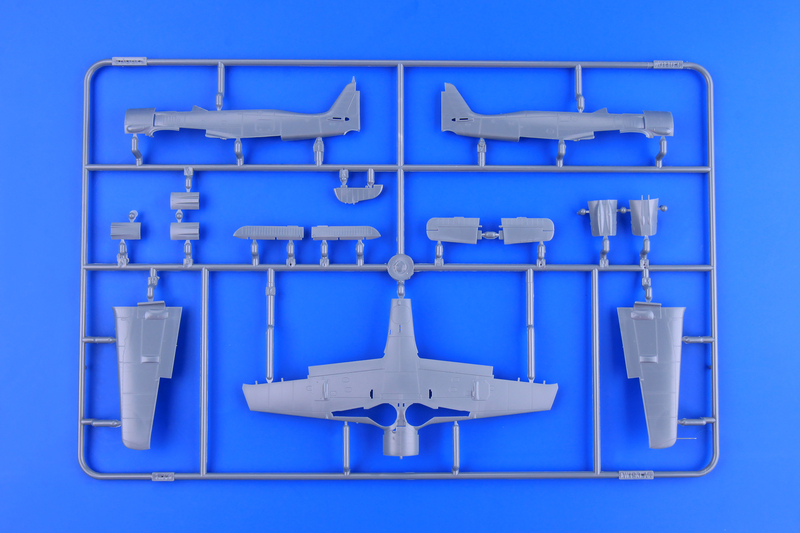 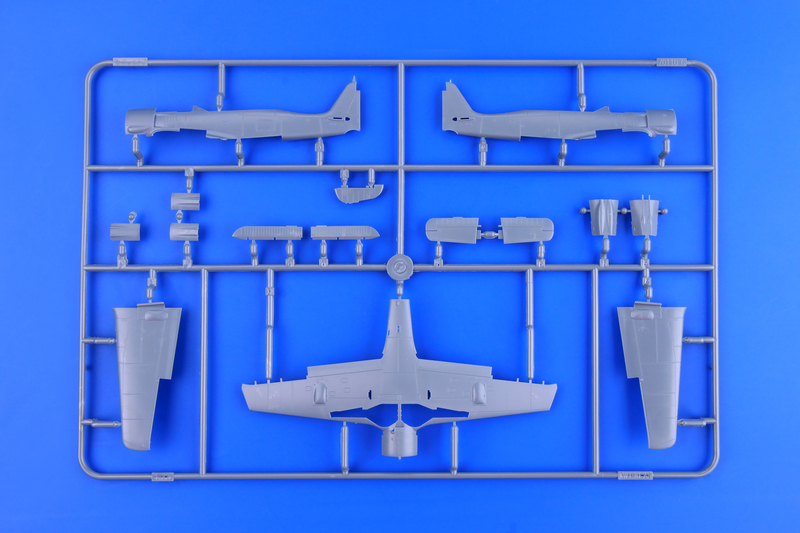 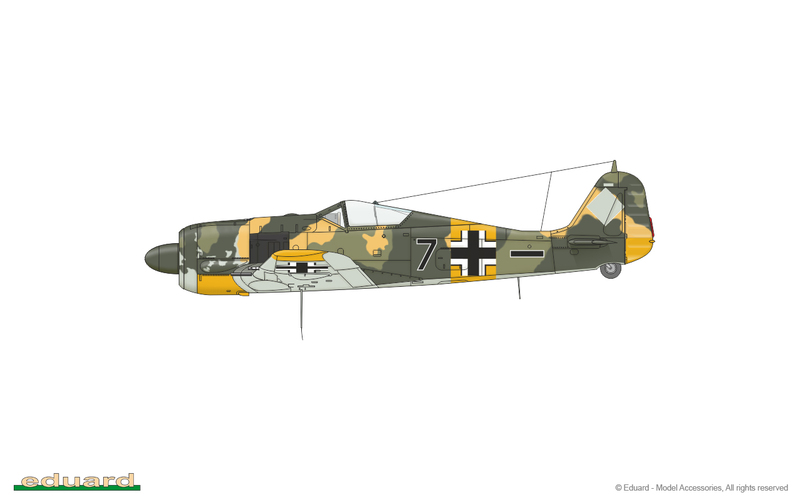 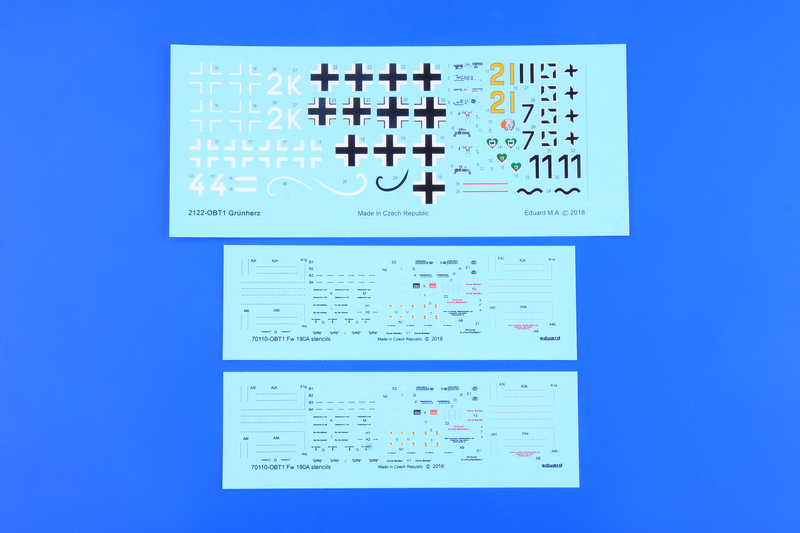 Limited edition kit of German WWII fighter aircraft Fw 190A in 1/72 scale. 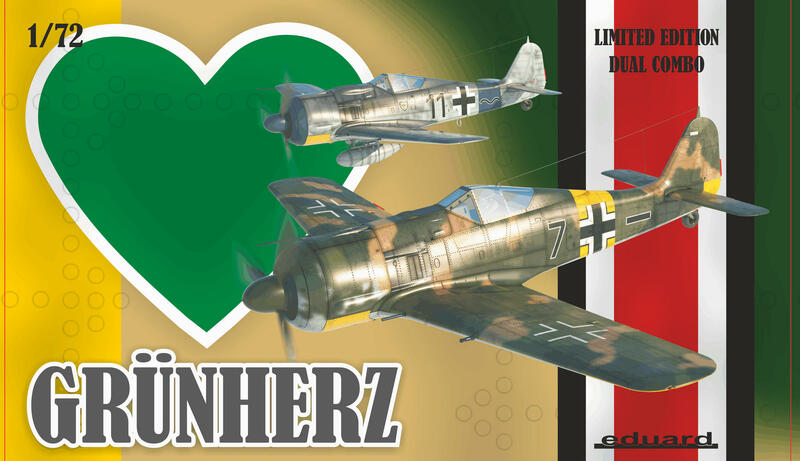 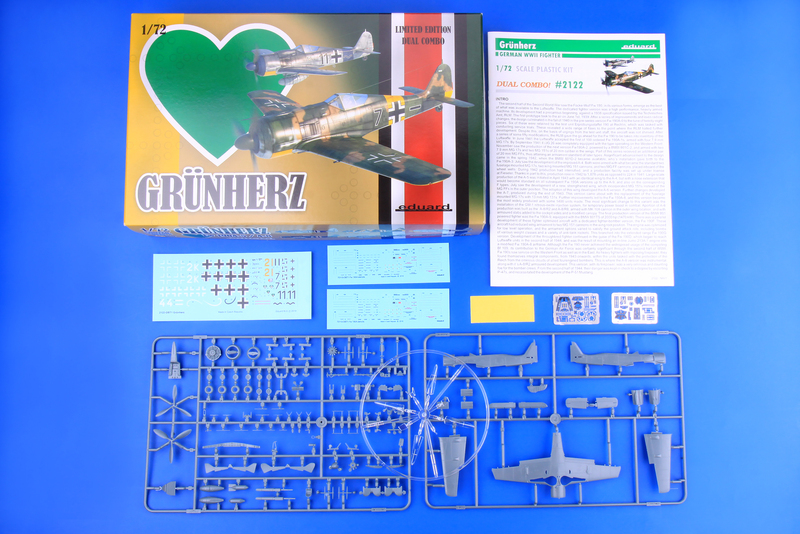 The boxing is focused on aircraft flown by Jagdgeschwader 54 Grün Herz. 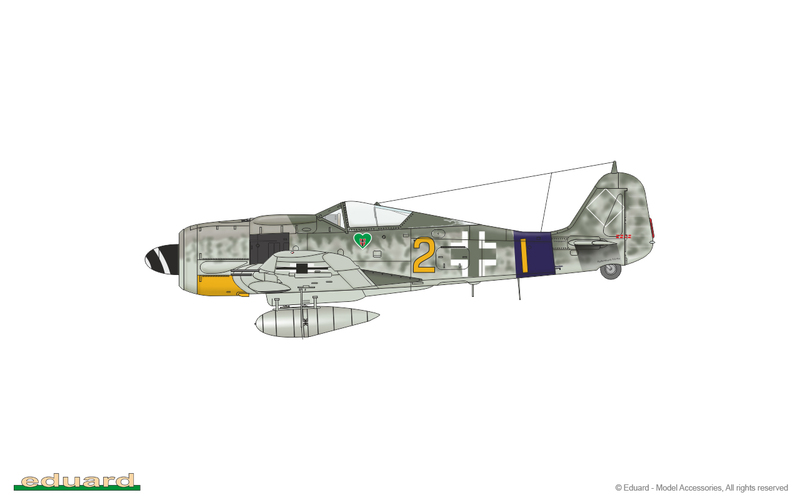 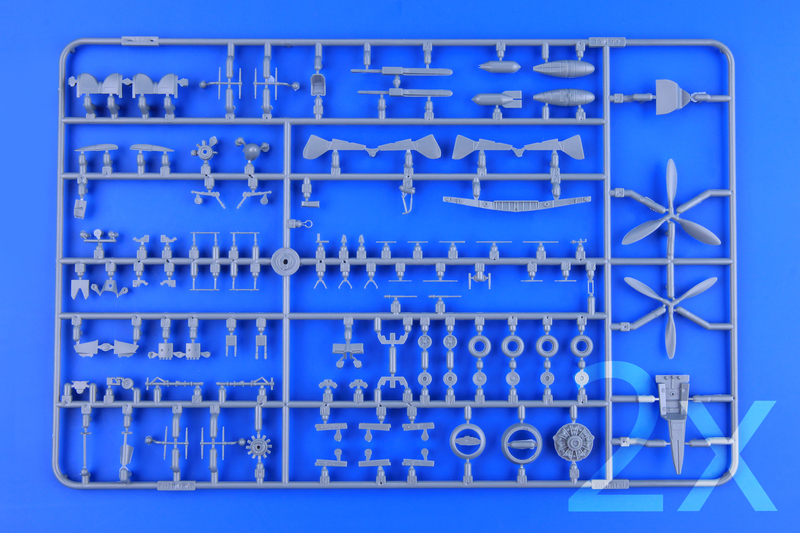 Fw 190A-5 and A-8 can be built. 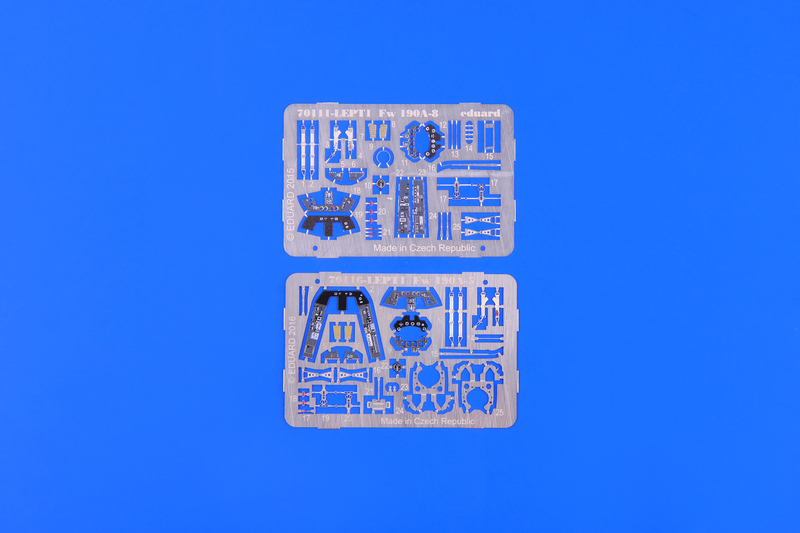 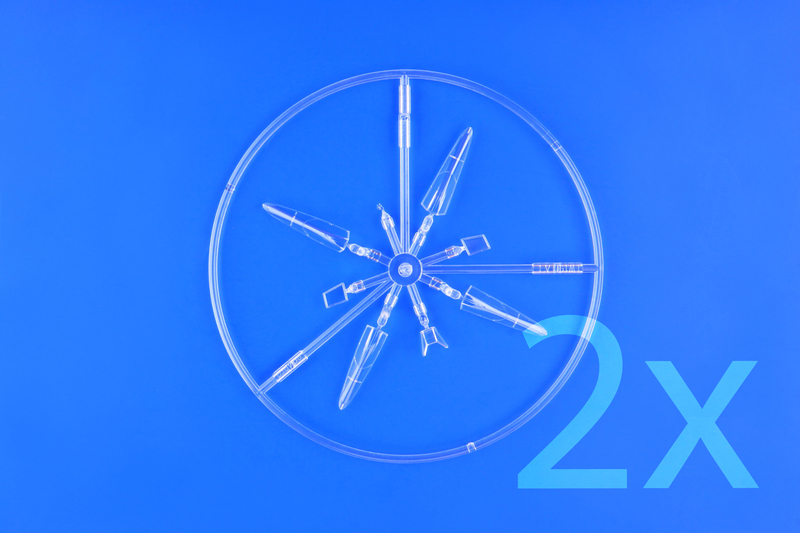 Each version is offered with two optional wings.